Zapp Scooters produces zero-emission battery electric vehicles (BEV) by utilising green processes, renewal energy sources and recyclable components as part of the company’s gen-2 environmental promise. Its first product was the i300, a 300cc ICE class equivalent scooter that incorporates many unique ‘modern’ style designs and technical features, previously available only on superbikes. Leveraging on its strong supply chain and government support, Zapp Scooters will assemble the scooters in Thailand. Following the company’s recent official UK/EU launch, the i300 received notable attention in the automotive and technology press. Moreover, consumers and dealers have already ordered more than 700 units of the i300. Customers can receive free parking at an airport by simply allowing others to rent out their vehicles, instead of leaving their cars idle in the airport cark park. 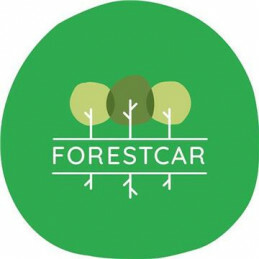 ForestCar aim to help reduce harmful vehicle emission and are a part of a reforestation programme whereby a share of their revenue is invested in restoring global rainforests. 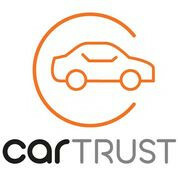 Car Trust are a newly launched website backed by a comprehensive strategic plan and a motivated team. Users are able to buy and sell vehicles privately using the secure FCA authorised platform. 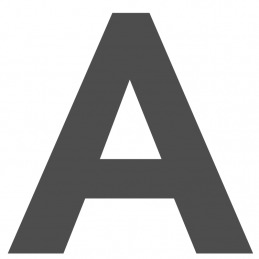 Funds are being raised for marketing and product development. A taxi and on-demand delivery service using electronically assisted, high-tech cargo bikes to offer a cleaner, faster and cheaper means of transportation. Pedal Me uses highly trained riders within London to carry almost any load, including two adults, which can all be booked through their app. 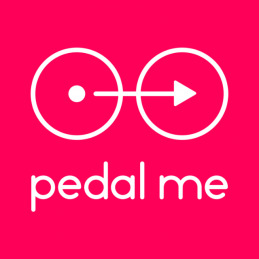 Between October 2017 and September 2018, Pedal Me generated revenues of more than £125k. They will be allocating investments towards increasing efficiency and improving pickup times. Funds in this round will be used to add more bikes, riders and use smarter technology. Pedal Me aims to have more than 30 bikes within a 3-mile radius from the city centre. This will result in reducing pickup times to less than 8 minutes from a booking being placed. In addition, the company will 'stack' delivery jobs, which means one rider will be able to carry out multiple orders in a single journey and will therefore allow Pedal Me to keep prices down for customers. Future plans include expanding the service to the rest of the UK and overseas. 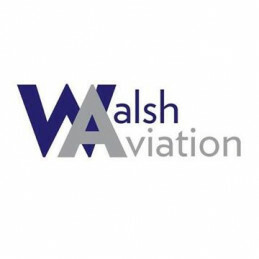 Walsh Aviation Limited has plans to create a low altitude airborne data acquisition method using the latest in Gyroplane technology. They have a 20-20-20 target to be able to fly at an altitude of 20 meters above the vegetation canopy, with a speed of 20 knots and to provide the service profitably at £20 per line kilometre. Andersen EV have developed smart, functional and elegant charging points for electric vehicles. The company's chargers meet the utmost safety standards and the UK Government has already approved the product. Revenue is generated via a subscription model, with many chargers to be located near hotels and businesses. The units are controlled via an app and the firm is in discussions with two major car manufacturers to expand across Europe. 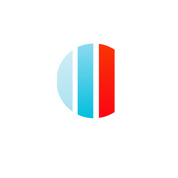 Achieving over £7m GMV within 12 months, Carcela aims to bring car buying and selling into the 21st century through their peer to peer marketplace and get rid of the dealership model. Cars are picked up, inspected, then dropped off at the customer's door. 8m used cars were sold in the UK in 2016. A new form of electric transport in the bike industry with the use of an affordable and simple conversion kit. 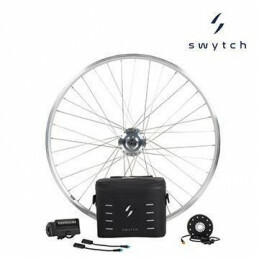 Swytch have developed a kinetically rechargeable add-on for existing bikes to convert them into eBikes for a range of up to 50 miles. 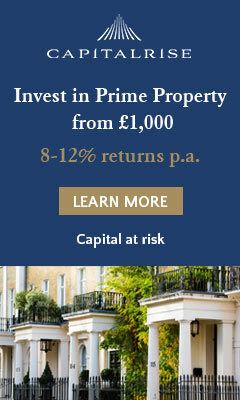 Funding will result in additional units being manufactured and sold at a 70% margin. The products are available online and currently via 20 independent bike dealers, with over 100 more waiting on stock. 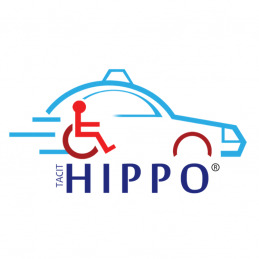 The founder, Alex Papanikolaou, created Freedom One Life (FOL) due to the limitations of the stagnant powerchair market which he experienced first-hand. FOL’s vision is to deliver radical change to the market, offering a revolutionary power wheelchair to improve independence and stretch the boundaries of powerchair users.